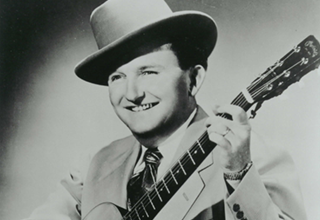 Sparta's annual event, "Liberty Square Celebration" has included a special "Lester Flatt Memorial Bluegrass Day" that has presented some of bluegrass music's biggest stars including J. D. Crowe, Bobby Osborne, and Marty Stuart as well as White County Residents, Williams & Clark Expedition. 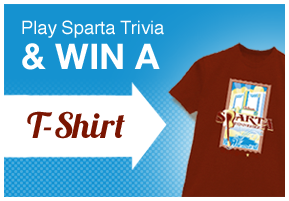 In 2007, the Tennessee state legislature passed Public Chapter 12 of the Acts of 2007 which designated the fourth Saturday in May as "Bluegrass Day" in Tennessee to recognize the important role in history that bluegrass music has played in the state. 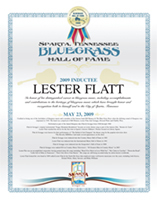 It was decided that because of Sparta's connection to the origins of bluegrass music though the body of work of Lester Flatt, Liberty Square Celebration and Lester Flatt Memorial Bluegrass Day would be on the day designated as Bluegrass Day in Tennessee.